It took me quite a while to discover this little hidden gem in the stores. I was clueless. Sonia Kashuk? Is she an actress? Nope. She's a makeup artist who now has her own line, and sells exclusively at Target. The line also has some really great makeup cases (that I'm lusting after, mind you) along with makeup brushes, and cosmetics. 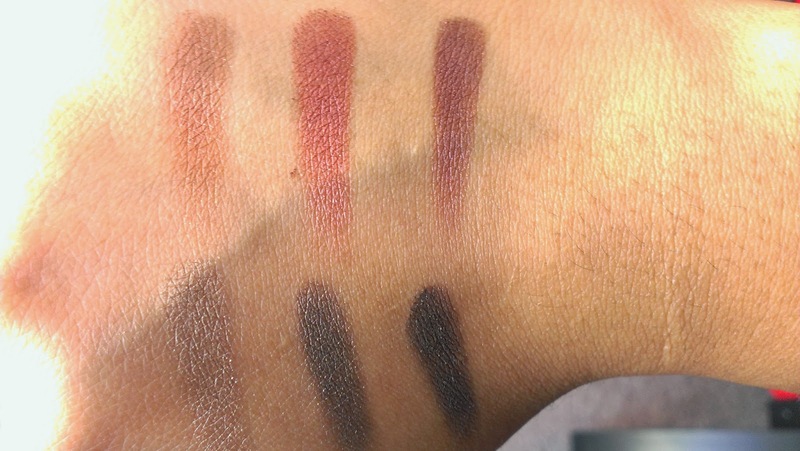 Sonia Kashuk eye shadows are highly talked about in the blogging community. Incidentally, that's how I came to know about them (and I'm SO glad I did!). The Jewel Of An Eye palette houses 12 shades, all jewel toned, all appropriate for fall. 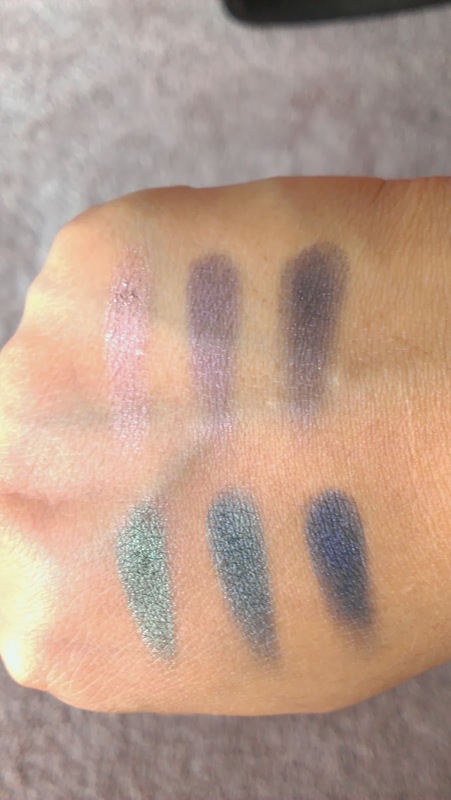 If you're looking for a cheaper version of the Urban Decay Smoked palette (reviewed here) without compromising on quality, this one's for you! 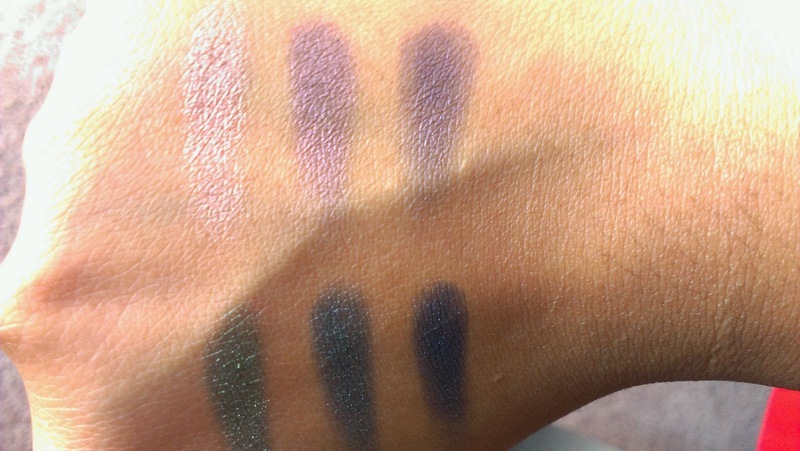 Silky, smooth, soft, creamy, pigmented... yup these fall into those categories with a resounding yes. These are all satin shades, that apply smoothly. Blending is easy. Color payoff is great. There's not much more you can ask from these - even the packaging is simple but elegant (although as you can see from the pictures it does attract dust!). The pans inside look a little off to me - maybe that's just me. I'm loving these shades. Easy to work with, and they can all be used for day or night looks. I've been wearing the bottom row (fourth row from the top) all week, and it's very natural and subtle. I'm planning to wear that peacock shade over the weekend - what's a weekend but a chance to infuse some color, yes? 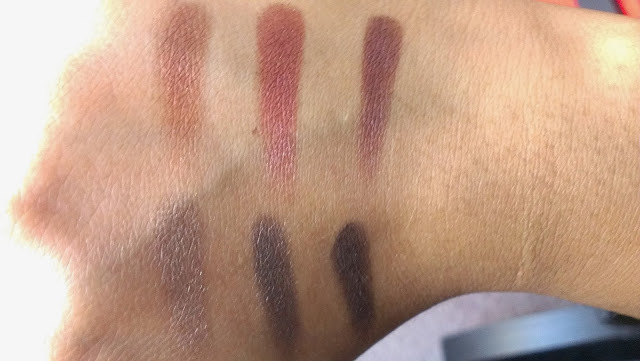 If you're looking for a fall palette, this might just end your search! She makes some great palettes...check out more palettes from this range...they are gems!